Facebook is social network where people want to become famous and want to engage their post maximum to peoples. 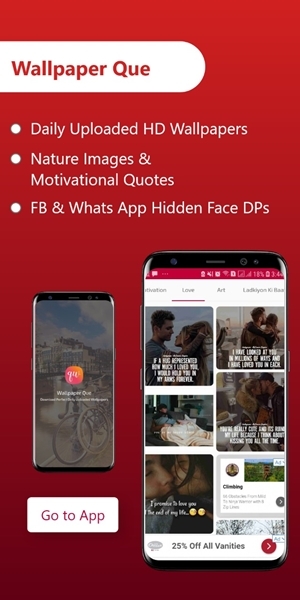 They upload Stylish Picture and interactive post to look different and unique on Facebook. Ghost ID is one of method to become famous on Facebook. Ghost ID mean you have a Facebook id which is without name. Is it not wired? 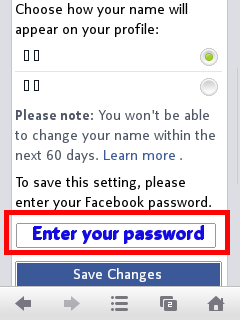 Then how we can send message or find that id on Facebook? Simply, Ghost id is identify by their character name which is a symbol of some kind. 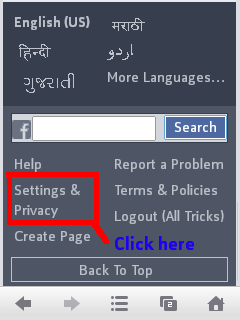 Facebook don’t allow people to use their fake name, so to do that we have to first change proxy to japan or any other country so we can set our name on any another language. 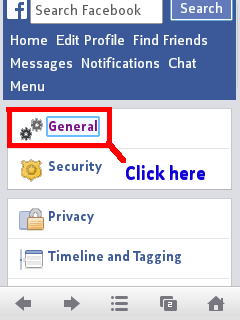 Facebook is social network where people want to become famous and want to engage their post maximum to peoples. They upload Stylish Picture and interactive post to look different and unique on Facebook. 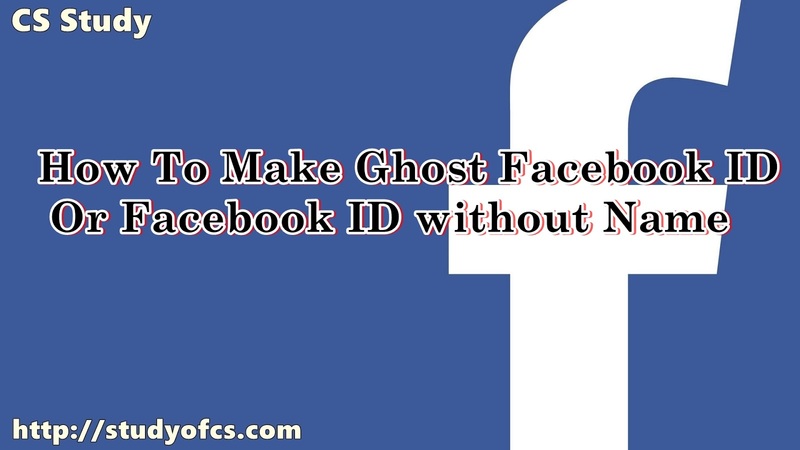 Ghost ID is one of method to become famous on Facebook. Ghost ID mean you have a Facebook id which is without name. Is it not wired? 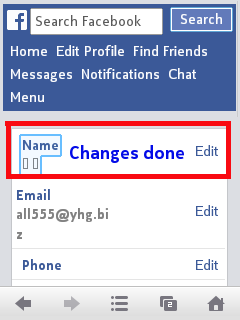 Then how we can send message or find that id on Facebook? Simply, Ghost id is identify by their character name which is a symbol of some kind. 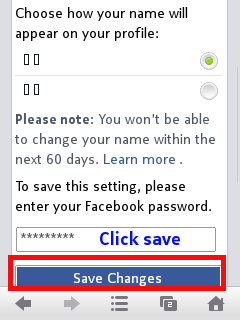 Facebook don’t allow people to use their fake name, so to do that we have to first change proxy to japan or any other country so we can set our name on any another language. 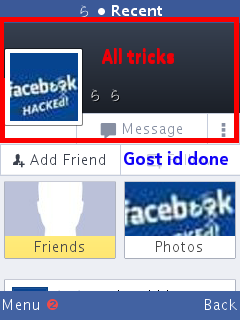 But here in this post you can learn how to make ghost ID on Facebook without using any proxy. 2. 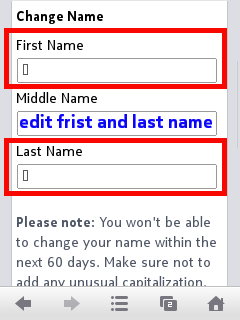 Now Paste The Ghost Character in Both First and Last Name and Click On Save. Because Our Ghost Characters Collection Doesn't Requiring Proxy.